Branded RTD coffee in a chilled plastic cup is commonly seen in South Korea and Japan and is closely associated with the two countries. Now for the past one month, Malaysian consumers get to enjoy a similar chilled cup experience, thanks to Nescafe Malaysia rolling out its Nescafe Smooth Cappuccino Brazilian Single Origin Milk Coffee Drink at the convenience store chain myNEWS.com. Another variant Nescafe Caramel Macchiato Brazilian Single Origin Milk Coffee Drink is available at 7-Eleven. 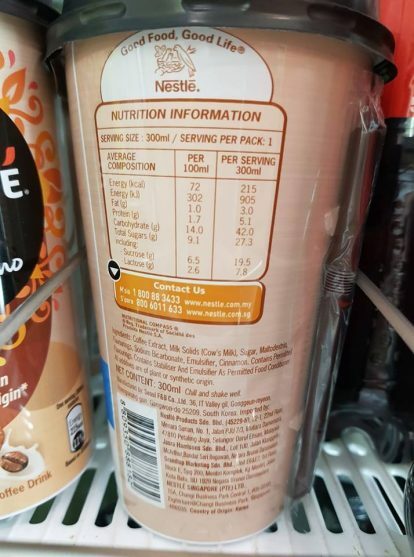 The key ingredients in the Nescafe Smooth Cappuccino Brazilian Single Origin Milk Coffee Drink are coffee extract, milk solids (cow’s milk), sugar, maltodextrin, flavourings, sodium bicarbonate, emulsifier, cinnamon, contains permitted flavourings. Contains stabiliser and emulsifier as permitted food conditioner. All additives are of plant or synthetic origin. This premium coffee is made by the South Korean milk processing specialty company Seoul F&B and is not cheap. The regular price is RM 8.90 (USD 2.18). 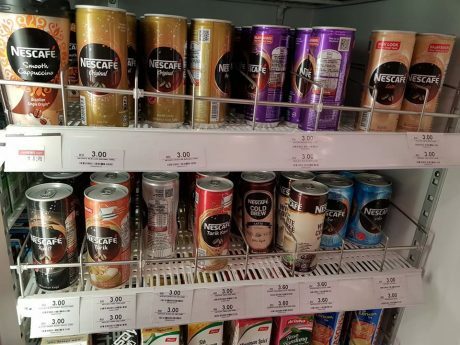 As a comparison, Nescafe’s most premium canned coffee Nescafe Cold Brew Latte (240ml) is selling at RM 3.60, while Nescafe Regular (240ml) is priced at RM 3.00. 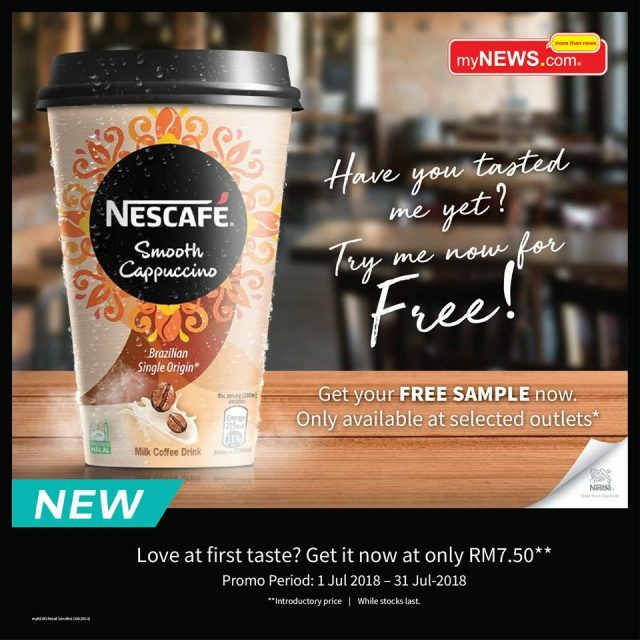 This super premium Nescafe Cup, “crafted for indulgence,” has a price that straddles between chained coffee shop (eg Starbucks or CBTL) and the RTD coffee at your regular pick-and-go convenience store. Nescafe Cup is described as the first in Malaysia. The key question is are Malaysians ready to indulge in a super premium chilled cup coffee? 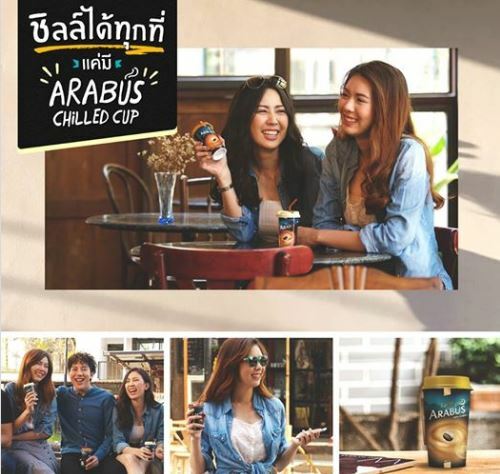 In Thailand, Arabus, owned by Dutch Mill, first launched its made-in-Korea chilled cup coffee in 2015 targeting white collar workers and college students as a lifestyle, wake-me-up drink. The fact that it remains in the market indicates there is a market for chilled cup in Thailand. The production process of making Arabus chilled cup is described in the following latest short clip to demonstrate the “crafted” drip coffee process and the top choice of ingredients that go into each drink. 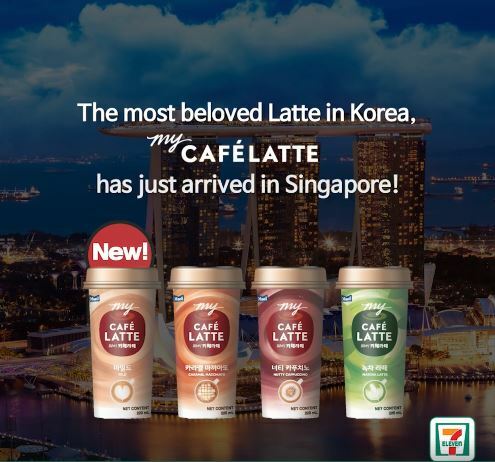 In Singapore, 7-Eleven has started selling South Korea’s My Café Latte (마이카페라떼) from Maeil Dairy. Available in 4 flavours- Nutty Cappucino, Caramel Macchiato, Mild Latte and our all-time favourite, Matcha Latte. The promotional price is SGD 2.50 (regular price SGD 2.80) from 8 August 2018 to 4 September 2018. Nescafe Cup will also be launched in Singapore and Brunei. 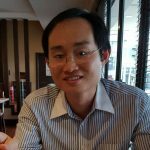 We could be seeing the premiumisation of RTD coffee into the chilled cup scene in Southeast Asia. Opportunity for tissue paper in Sri Lanka?